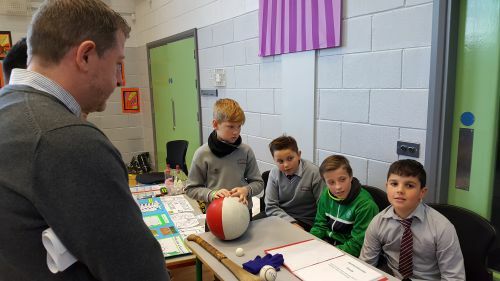 Tá roinnt mhaith Eolaithe Óga inár measc, bail ó Dhia orthu. 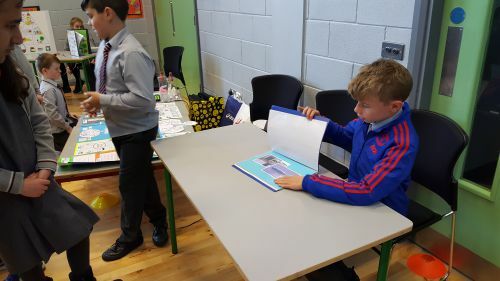 Sna griangrafanna thíos, feicfimid buachaillí agus cailíní ó na hArd-Ranganna ag foghlaim le chéile. 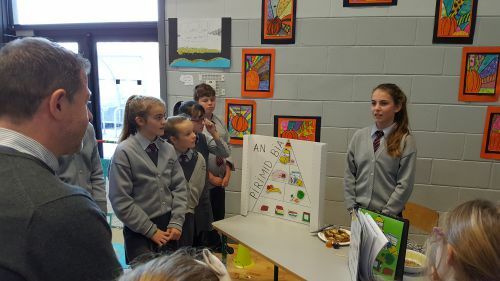 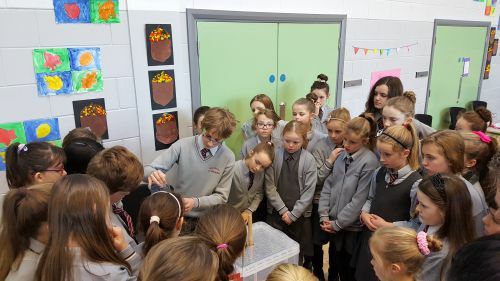 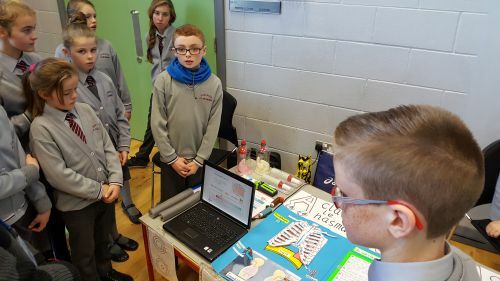 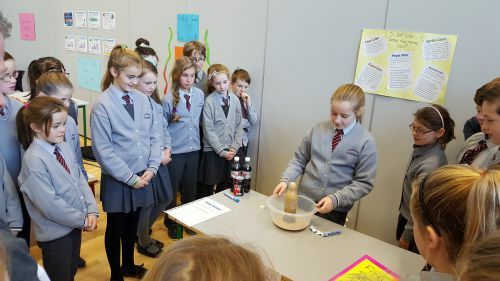 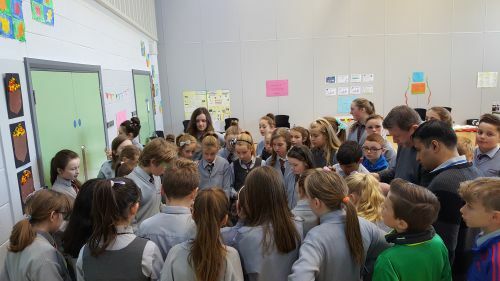 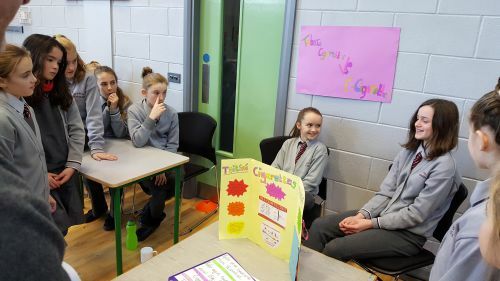 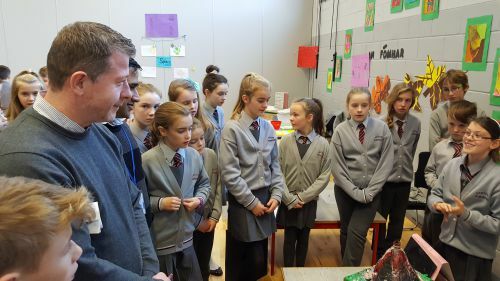 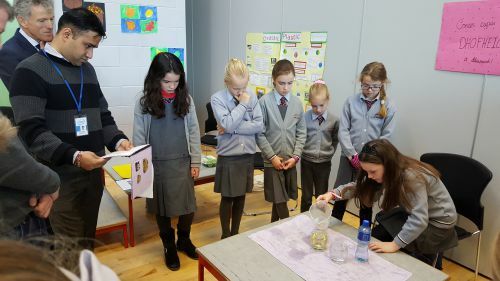 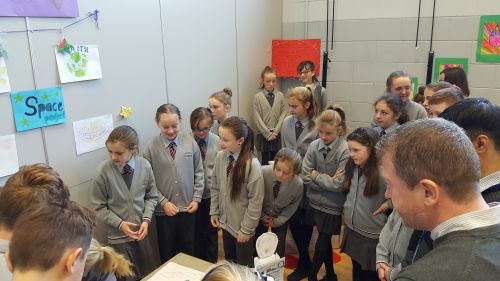 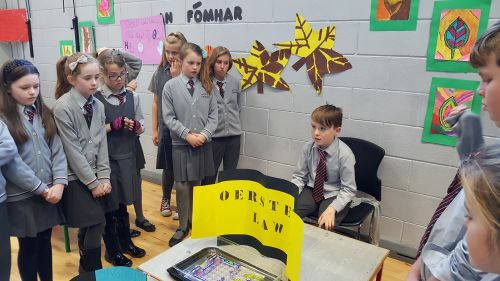 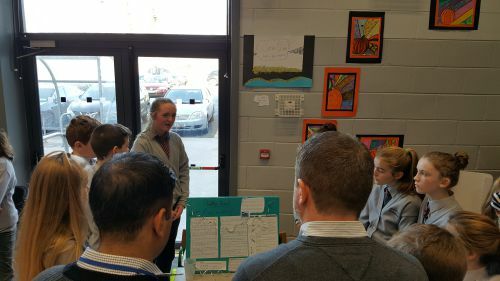 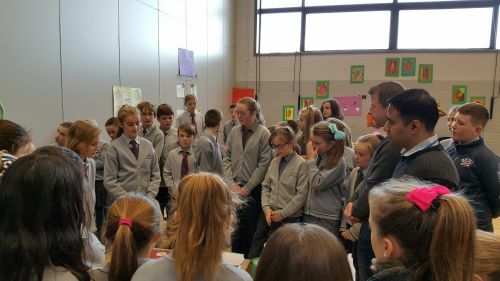 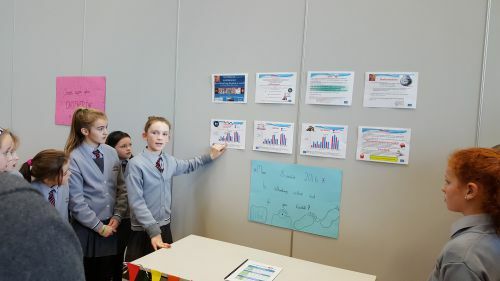 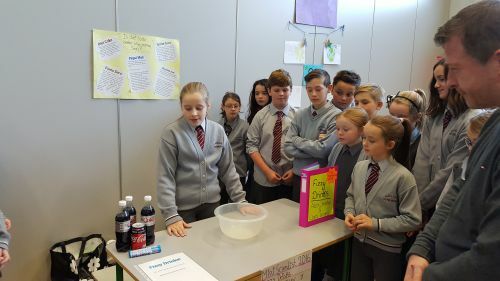 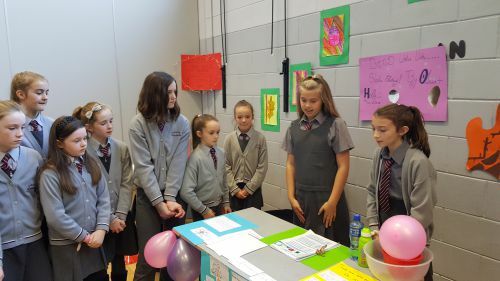 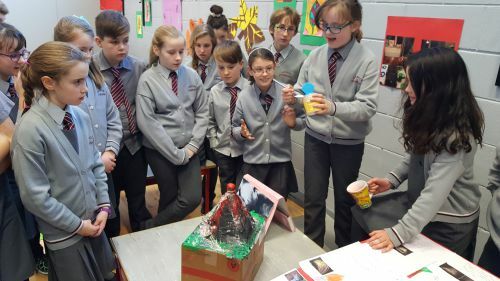 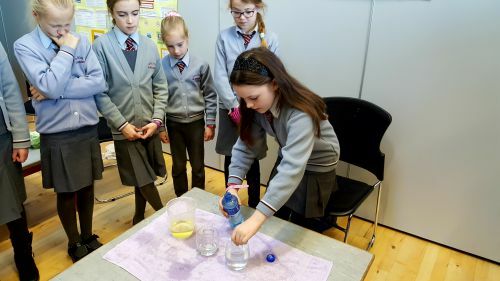 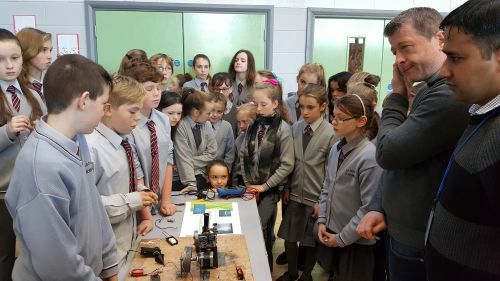 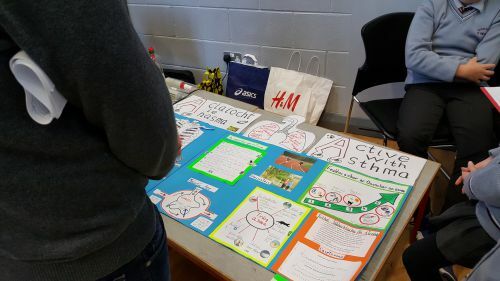 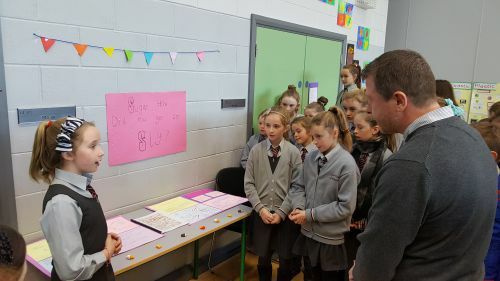 Budding young scientists from the Senior Classes in Gaelscoil Uí Ríordáin enjoyed sharing their knowledge and findings with one another last week. 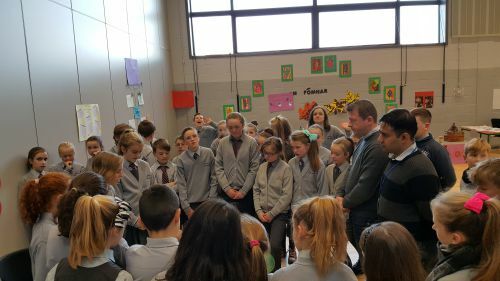 Ceolchoirmeacha na Nollag (Christmas Concerts) 2016.